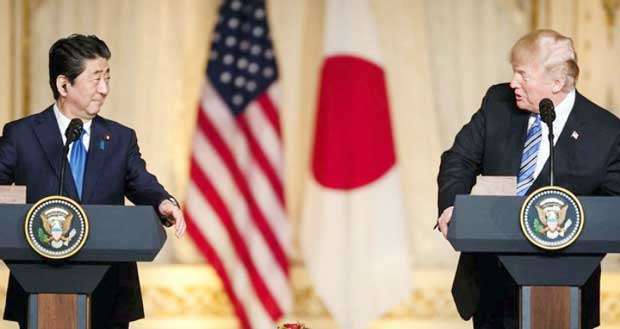 Donald Trump is open to a peace agreement and normalized diplomatic relations with Pyongyang including a potential visit to the United States by North Korean leader Kim Jong Un, the US president said just days before their scheduled summit. “I think he would look at it very favourably, so I think that could happen,” Trump said. “Yes, we could absolutely sign an agreement,” Trump said. The nuclear talks with North Korea are “a process ... not a one-meeting deal,” Trump said. He said he expects a “very fruitful meeting” with Kim but vowed to walk away from the negotiating table if necessary.